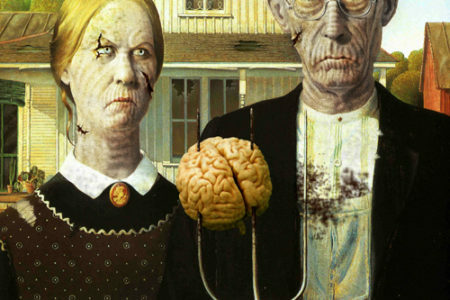 American Gothic, Zombified. Another exclusive creation by A. Saleem. 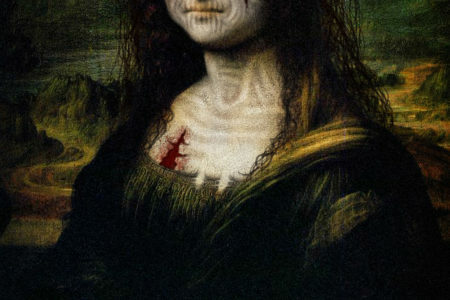 Mona Lisa as a Zombie. Another exclusive creation by A. Saleem.